Volume 19 from 1996 contains 7 articles in a single issue. 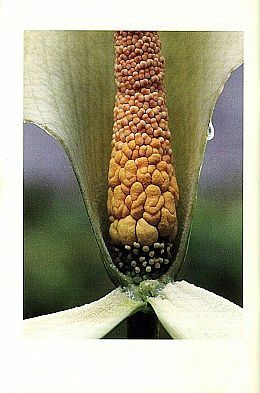 Wilbert Hetterscheid and Stephen Ittenbach Everything you always wanted to know about Amorphophallus, but were afraid to stick your nose into!!!!! 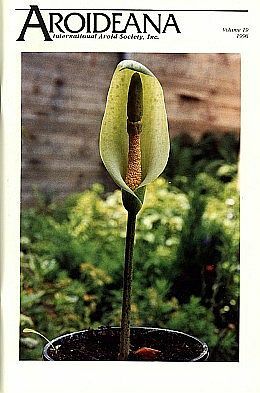 S. (Bas) van Balen Amorphophallus Swansong?